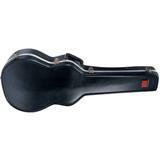 ABS Case for Western Guitar. 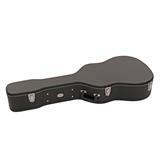 Contoured case with aluminum closing edges and clasps. 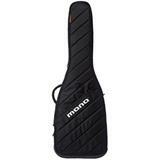 Padded interior for the best instrument protection. 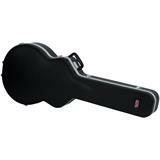 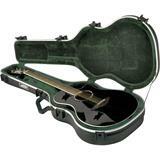 Basic series lightweight ABS hardshell case for electric bass guitar, square-shaped model. 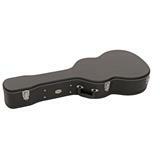 ABS Case for Electric Guitar. 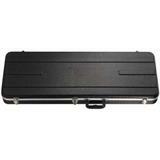 Rectangular case with aluminum closing edges and clasps. 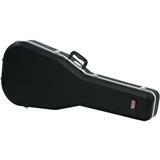 Padded interior for the best instrument protection. 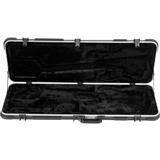 Etui pour guitare classique standard. 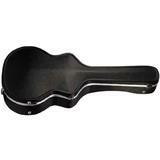 Convient à toute guitare classique 4/4. 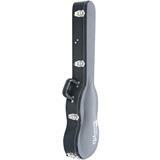 Etui pour guitare dreadnought. 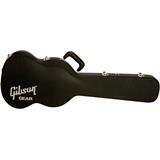 Convient à toute guitare dreadnought. 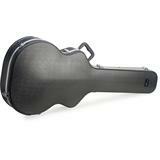 ABS Case for Classical Guitar. 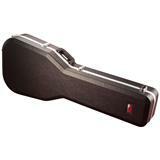 Contoured case with aluminum closing edges and clasps. 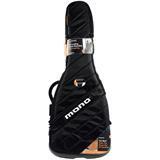 Padded interior for the best instrument protection. 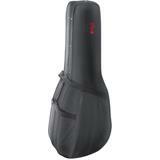 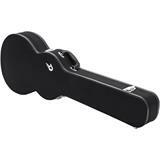 Basic series soft case for 4/4 classical guitar. 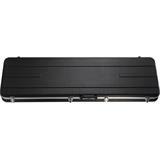 Semi-rigid case provides excellent protection while remaining very light. 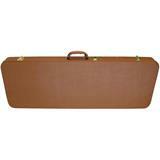 Deluxe case for Gibson® Explorer® guitars and similar models.